Jeff Hooper found a home for himself in the Washington State University record books, but he was also looking for a home elsewhere, according to The Moscow-Pullman Daily News. The catcher had 33 career home runs by late April 1987, beating the then-school record by five. "I'd like to play pro ball," Hooper told The Daily News that April. "I'm not banking on it, but I'd love to have the chance." Hooper did have the chance, but it didn't last long. His pro career began that June, taken by the Mariners in the draft. He played just four seasons. He never made it above AA. 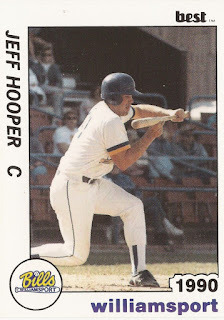 Hooper's career began with his selection in the 36th round of the 1987 draft by the Mariners out of Washington State. At Washington State that April, Hooper hit for the cycle in a district win. Hooper's professional career began at short-season Bellingham. In 63 games, he hit .286, with 13 home runs. His sixth home run came in a three-hit, four-RBI effort in August against Bend. He hit a two-run double in another August game. 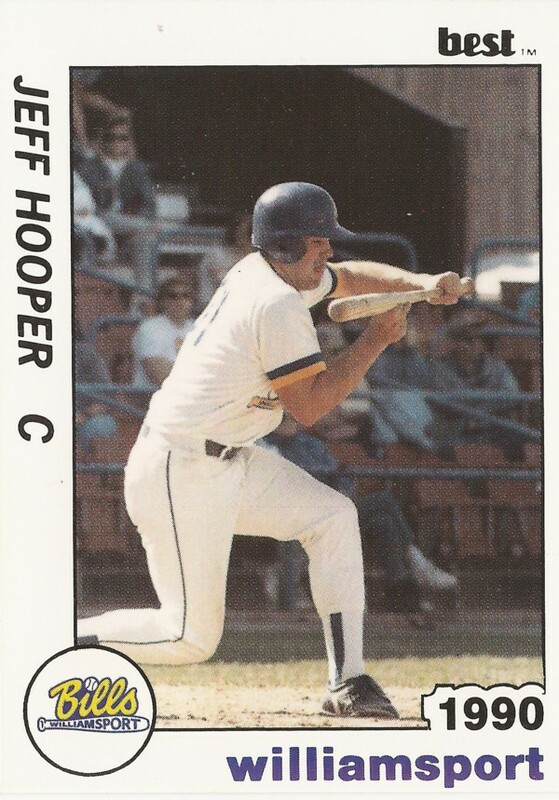 Hooper played 1988 between single-A Wausau and single-A San Bernardino. He hit just .204 in 88 games on the year. He hit 14 home runs. He moved up to AA Williamsport in 1989 and then returned there for 1990. He hit .224 for Williamsport in 1989, then just .217 in 1990. His 1990 season ended up being his last.